Can you say precious? 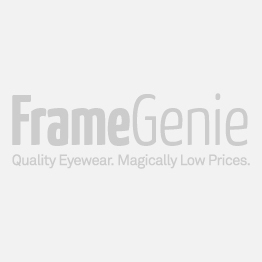 These kids’, full frame glasses can suit the sweetheart or scholar in your life. With a fun variety of colors to choose from, round frames that evoke a darling quirkiness and a striped pattern that makes them modern and edgy, your child will be the most stylish. Available in red stripe, purple stripe, and blue stripe.